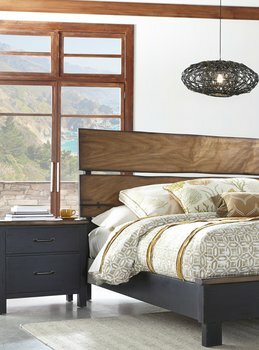 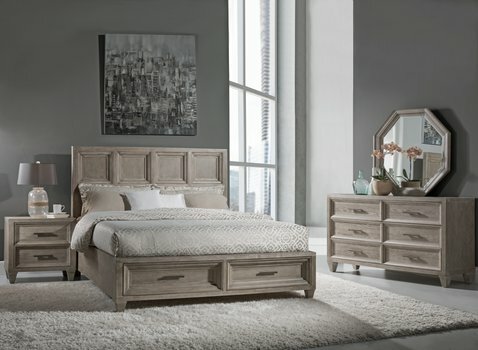 Palmetto Home LLC is proud to be the exclusive licensee for Panama Jack Home bedroom, dining room and occasional furniture. 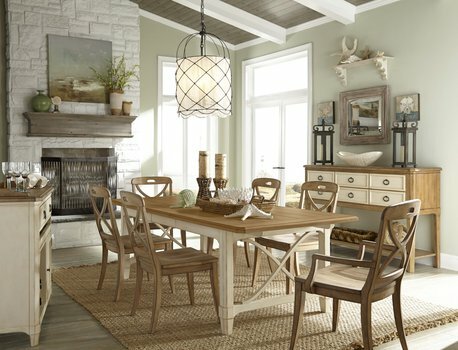 Palmetto Home is responsible for bringing the casual lifestyle of Panama Jack to your home by capturing its relaxed, classic vibe in each of our Panama Jack Home Collections. 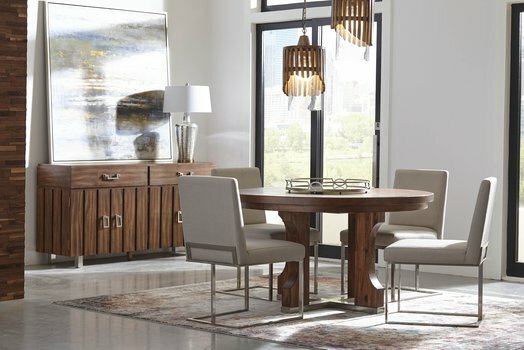 Headquartered in High Point, NC, the world's furniture capitol, Palmetto Home collaborates with the finest furniture crafters globally to design, develop, and build remarkable furniture for your home. Our team of industry veterans has decades of successful experience in creating lifestyle collections that simplify your life. 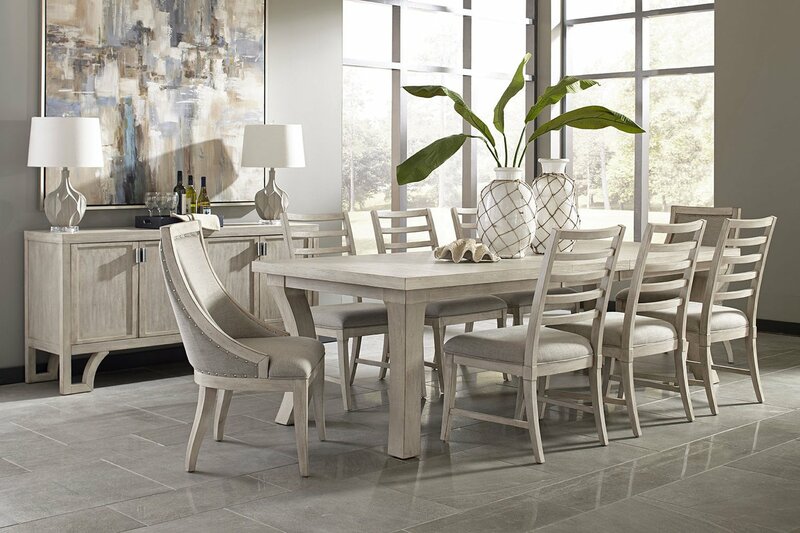 This knowledge combined with rigorous quality inspections ensures that every piece will give you the happiness and value you've come to expect from Panama Jack. 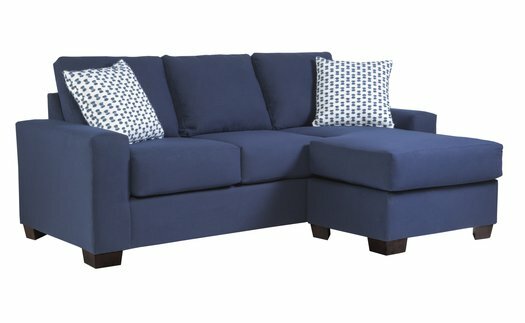 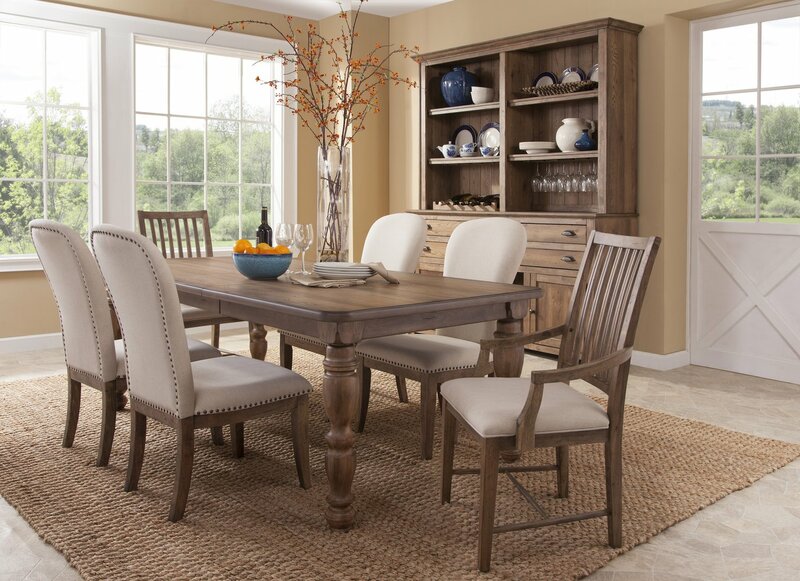 Palmetto Home is proud of its products and is confident you will enjoy its durable, timeless furniture throughout the years.